Scent: Earthy, woody, harsh, musty. 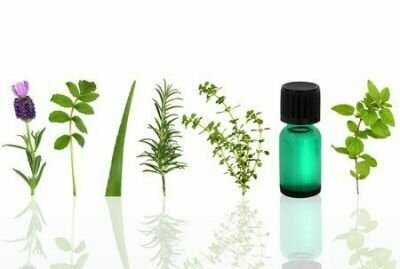 Action: Antibacterial, antifungal, anti-inflammatory, deodorant, relaxant, skin tonic, antipyretic, antiseptic, calmative, sedative, laxative, tonic. Benefits, Indications: Known for helping in the treatment of allergic skin reactions. May also help with allergies, candida, dyspepsia, insomnia, menstrual difficulties, migraine, nausea, rashes, bacterial infections, stress, tachycardia, tension and wounds that will not heal. Strengthens the heart and circulatory system. Spikenard oil can be effective for tension, stress, migraine, nervous dyspepsia and insomnia. It seems to have rejuvenating qualities especially for the mature skin, and can help with allergies, skin inflammation and rashes.